So first things first. 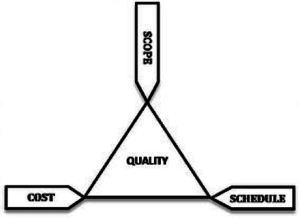 The production triangle is not my idea and it is something used across many industries for production management. My husband was the first one to introduce me to the production triangle. In his day job as a machinist and engineer, his company uses it every day to get their projects done on time. And we’ve also used it to explain processes to clients in our other business when they don’t understand why some of the props we make take so long. 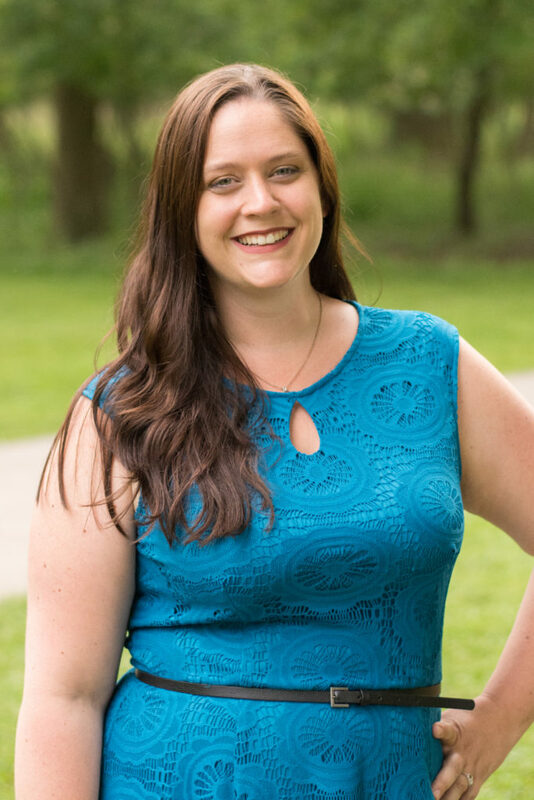 But it was another wedding planner who brought it to my attention that it can also be applied to wedding planning; Rhonda from Precisely as Planned. I can’t seem to find the blog that started it all, but I did find this one by Jennifer at Alter Ego Weddings. Her blog is more eloquently written then mine, and frankly goes into a lot more detail then I will. You have a large SCOPE and a large COST you may have to extend your SCHEDULE. You have a large COST and long SCHEDULE then your SCOPE can also be large. Your have short SCHEDULE and large SCOPE then you will need to increase the COST. So how does this apply to wedding planning? 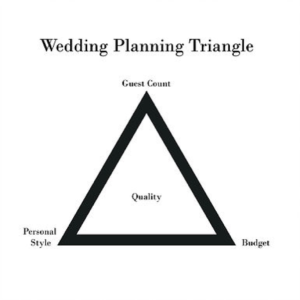 Let’s take a look at the wedding planning triangle. A higher cost of PERSONAL STYLE and a small BUDGET means you will have to make you GUEST COUNT lower. A large BUDGET and a small GUEST COUNT means you can indulge in your PERSONAL STYLE choices. Now why is this so important to keep in mind when you are planning your wedding? A lot of brides that I talk to love a lot of images they see on Pinterest or in wedding blogs. I mean, who doesn’t? But what they don’t see if the cost of those items and what it takes to pull that off. So then they don’t understand why they can’t have their ceilings draped and an off season flower in their bouquets with their budget or in the short time they have to plan. They just saw and wanted. So this can kind of help put things in perspective for you when wedding planning. Knowing that your guest count and your budget will effect how much you can spend on flowers and decor and food. That the bigger your budget or the smaller your guest list, the more fun you can have. 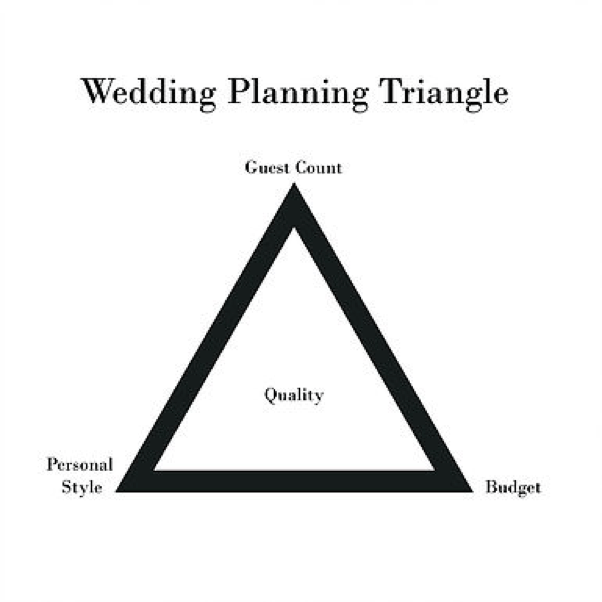 Now of course this isn’t to say you can’t have a beautiful wedding without all the glorious decor you want, but by keeping the wedding planning triangle in your back pocket you can revisit it and remind yourself on what really would be the best decision to make for your wedding day. In the end it all comes down to what is important to you. Is it important to you to have every one of your family and friends with you to celebrate your day, but you’re not worried about having your entire wedding covered in flowers as far as you can see? Then you adjust that to make your wedding budget fit exactly what you want. At least this can help you understand how it all works together. I can help walk you through your decisions and why you can do some things and not others. That’s what I’m here for. So if you’d like more information please send me a message and lets set up a consultation today!